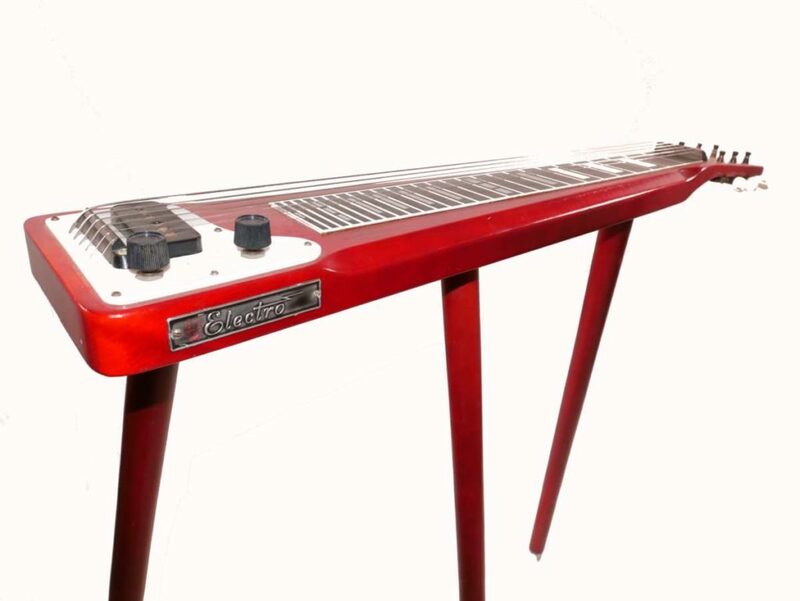 Vintage Rickenbacker Electro lap-steel guitar from the ’60’s. Great for playing in open tunings. Excellent condition and great tone. Includes the original case and legs!